No one wants to be kept indoors just to avoid annoying mosquitoes. It’s frustrating to fend off these pests while you are enjoying your yard, relaxing on your patio, or having the neighbors over for a barbecue. 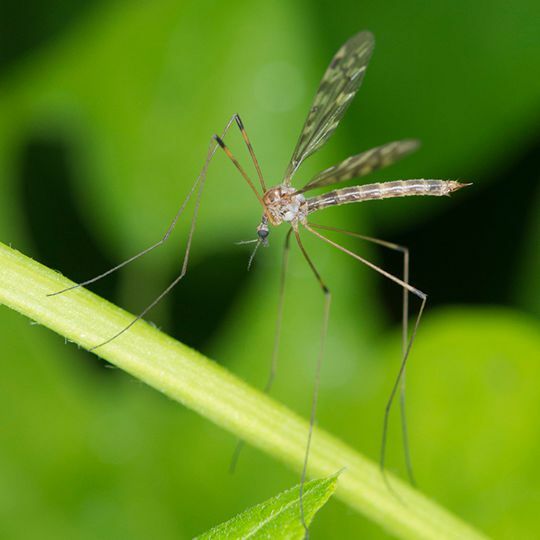 Mosquitoes are a serious cause for concern, not just for the itchy bites they leave behind, but because they can carry disease—West Nile virus, malaria, yellow fever, and Saint Louis encephalitis, just to name a few. 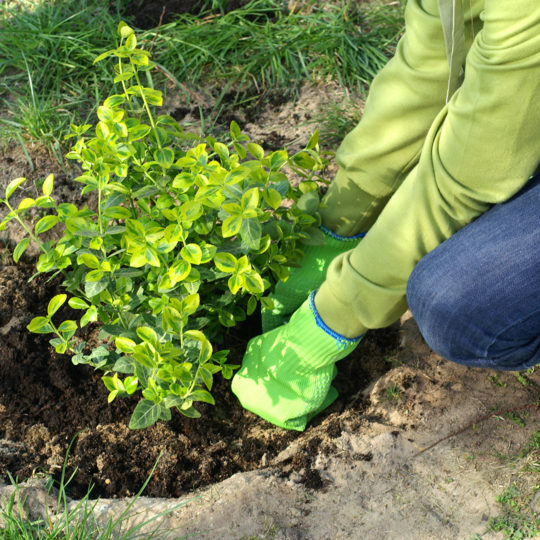 But don’t give up on your outdoor activities just yet—there are ways to take back your yard. Only female mosquitoes bite people. They feed on blood in order to use it as a source of protein for their eggs. Female mosquitoes of some species can lay up to 300 eggs at a time, often on stagnant water or near the water’s edge. Mosquitoes are attracted to the carbon dioxide we exhale. They also home in on humans through scent, sight, and heat. Look for any standing water in your yard and drain it. Small pools of water, birdbaths, and even old tires can become breeding grounds for mosquitoes. Turn over wheelbarrows, buckets, empty plant pots, or plastic wading pools when not in use. Get your gutters cleaned out every year. Clogged roof gutters are a very popular breeding ground. Make sure branches, leaves, or anything else isn’t obstructing the drain pipes. Keep water flowing in fish ponds or fountains. Mosquitoes can’t lay eggs on moving water. Maintain your lawn. 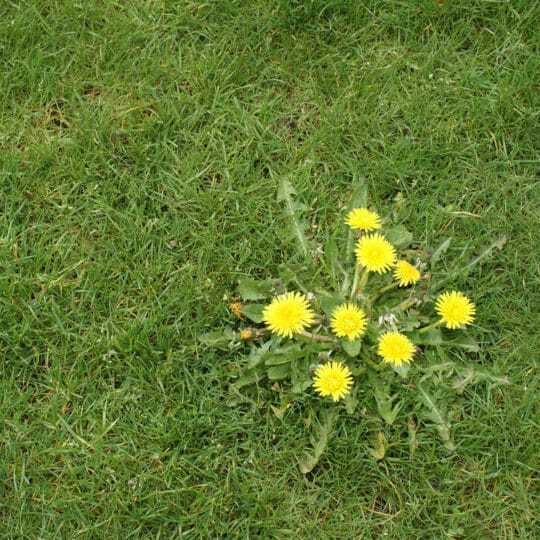 Keep the grass mowed, eliminate weeds, and tend to overgrown foliage. Drill drainage holes in your outdoor garbage cans and recycling bins. Light some citronella candles when you are enjoying time on your patio or porch. Citronella oil repels mosquitoes. Essential oils like eucalyptus or lavender may also help. Another trick for the patio is using a small bowl of water with dish soap in it. The mosquitoes are attracted to the water source, but get stuck in the detergent and drown. Cardinal Lawns provides residential and commercial mosquito control services in Columbus, Akron, Cleveland, Ohio and surrounding areas. 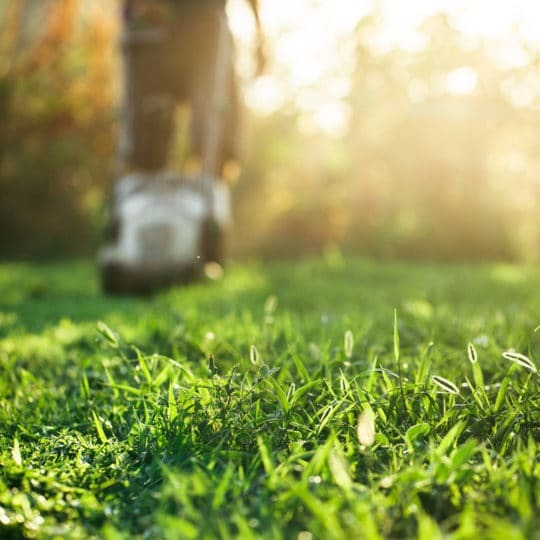 Cardinal Lawns offers a four-application pest control program designed to reduce the amount of mosquito activity on your property. 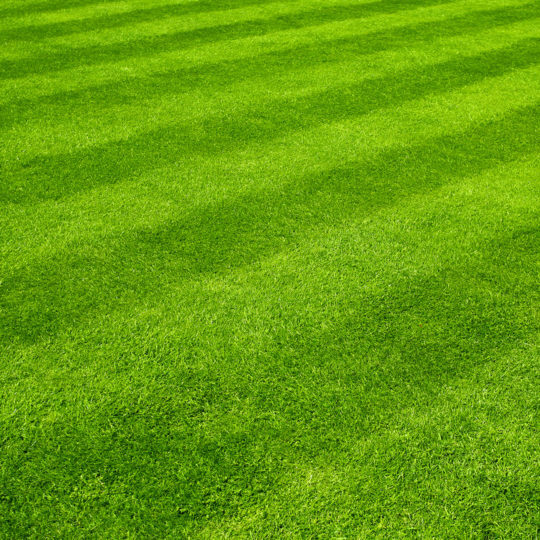 Call us today at 614-808-4446 and let us know how we can help you enjoy your yard again.